Did you know the right drill bit can make or break the job? Most of us are familiar with all-purpose twist bits that work on wood, plastic and light metal. For quick-and-dirty jobs, auger bits have large flutes for removing the chips as you drill. For more precise work, a brad point bit stays in position better and a forstner bit is great for boring clean, flat-bottomed holes. Spade bits make holes up to an inch and a half in diameter, adjustable bits go to three inches. And hole saws, which look like cups with a serrated edge, go up to six inches in diameter. You never want to try to use wood bits on anything but wood, so it’s a good idea to have a set of tile bits and masonry bits in your toolbox as well. 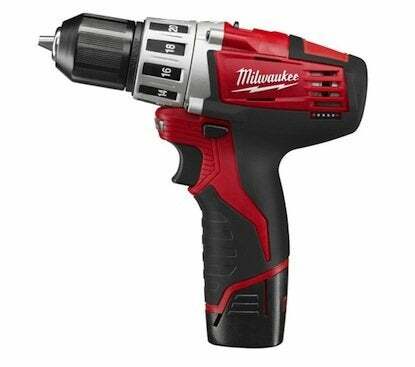 Check your drill’s manual before you buy bits to be sure they’re compatible, and look for a quick-change chuck, or adapter, to save time changing them on the job!